Can't log in? Forgot your password? Or simply want to change it? Click on the Login icon. 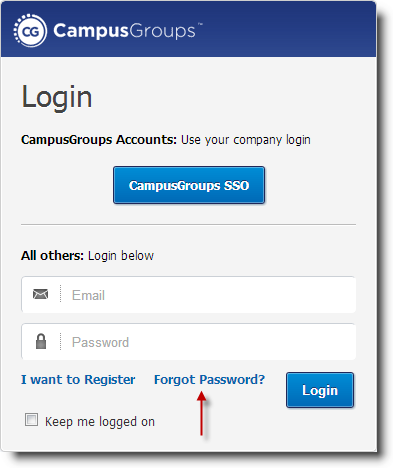 As you get prompted to the login screen, click on 'Forgot Password?'. 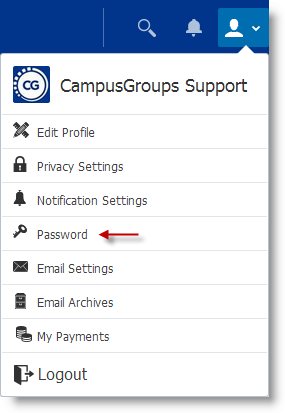 Click on the Account icon (top right corner) and then on 'Password'. 2. 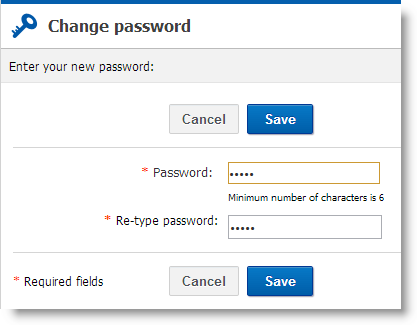 When prompted to the below pop-up, complete both fields with your new, chosen password and click 'Save'.